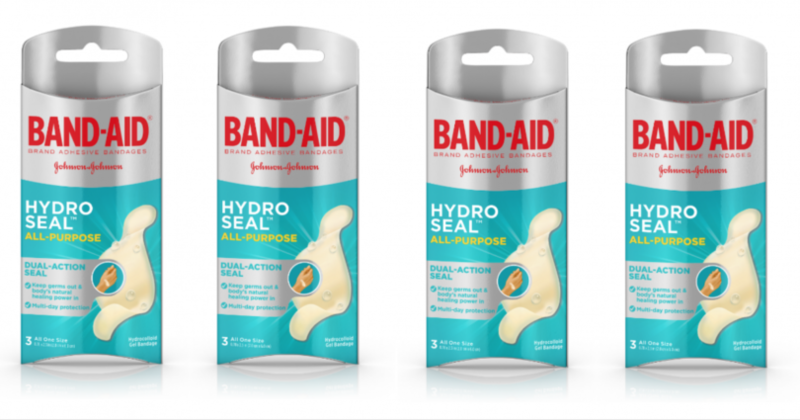 Grab FREE Band-Aid Hydro Seal Bandages! There is a printable coupon to save $2.00 on the new Band-Aid Brand Hydro Seal Bandage Product. Print this coupon here and head into Dollar General to grab these for FREE! Paw Patrol Skye & Everest Plastic Toddler Bed $38 (reg. $59.99) + FREE Shipping!